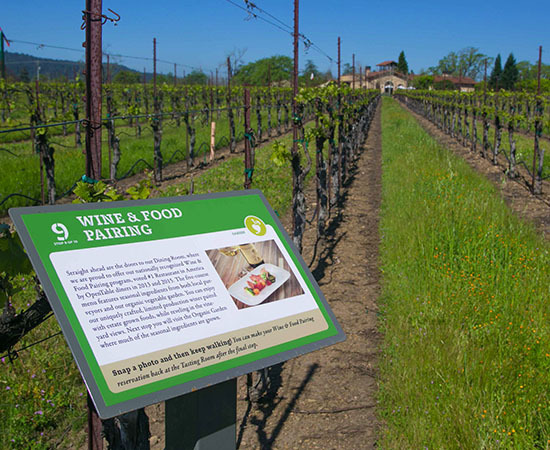 Guests will have the opportunity to see sustainable vineyard practices in action, from the wind machines to a weather monitoring station. At the end of the vineyard adventure, guests will be able to admire St. Francis’ two acre organic garden, where Executive Chef Bryan Jones picks fresh vegetables and herbs daily. Visit the St. Francis Winery & Vineyards website for more information.